All good sitcoms become with a catchy name and Citizen Khan is no different, with its title pawned from Orsen Welles’ masterpiece, Citizen Kane, it is a show that will get us all laughing again, whether you are Asian or non-Asian. Created by Adil Ray (BBC Asian Network presenter), this show will beat the stoic out of us and will be sure to tickle our tissues. Set in Birmingham, Citizen Khan follows the trials and tribulations of a larger than life pompous character who is also a part-time community leader. Though hegemonic in his views, Mr Khan is loveable and has a way with words. Proud of being British where he wears a traditional Pakistani hat on top of a checked suit, combining the two cultures. Though arrogant in his appearance, Mr Khan is one of a kind and his community love him and happily accept him to be their voice and leader. The character is very much similar to Delboy in many ways in the sense that Mr Khan does not let people get to him and always remains optimistic in times of pessimism, as well as driving a yellow four-wheeled car instead of three. A father like any other, facing problems such as providing a good living for his family, keeping his wife happy at all times, and impressing his daughters’ prospective in-laws. He is in the constant struggle of facing opposition from his female household especially Mrs Khan (who wears the trousers) and how he asserts his authority and ideas. 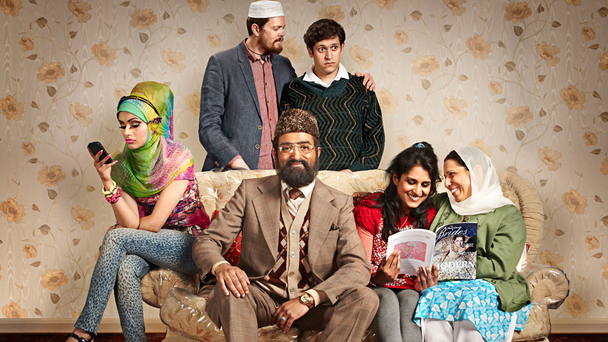 Citizen Khan is the first Asian sitcom to be commissioned by BBC 1 and stars broadcaster, Adil Ray. Already featured on BBC 2 comedy series, Bellamy’s people, the character of Mr Khan became a huge internet success with his videos including the general election, cricket, and a Christmas message to the nation. Alongside Adil Ray there is an impressive cast of writers namely Anil Gupta and Richard Pinto (The Kumars at No. 42, Goodness Gracious Me). This will be the first time the audience will see Mr Khan step out of the mockumentary format and into a traditional sitcom style in front of a studio audience, with his family around him. Whether the show spawns out ammo to non-Asians by mocking Asians (especially Pakistanis) we cannot say, but stereotyping has always brought both an audience and laughter. Whether Citizen Khan is another re-incarnation of Goodness Gracious Me or an imposter trying to live in the shadow, we will only find out when the show is aired on TV. With Citizen Khan we can definitely welcome back those days when you could sit with your family and watch television together. 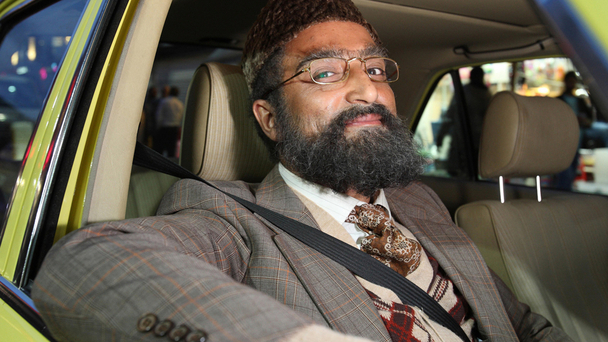 Citizen Khan is on BBC 1 at 10.20 pm tonight (Monday 27th August).